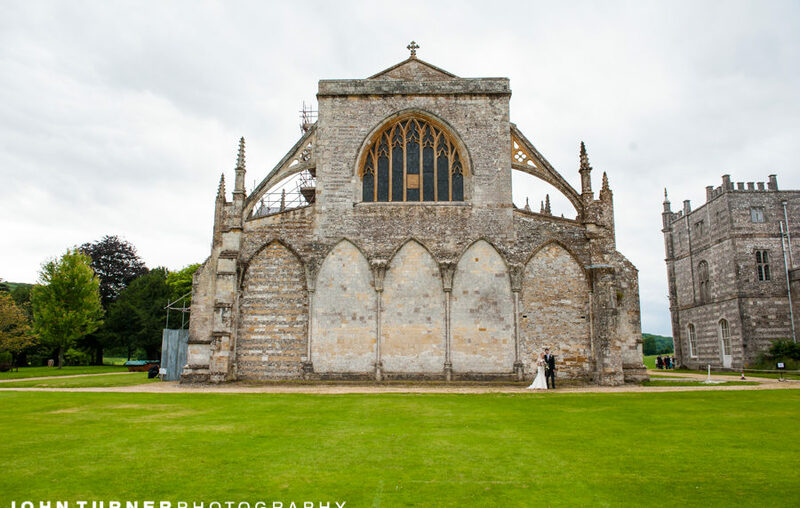 In our last Blog Post, we took a look at the start of Jonathan & Aurelia’s Dorset Wedding, at the Stunning Milton Abbey. 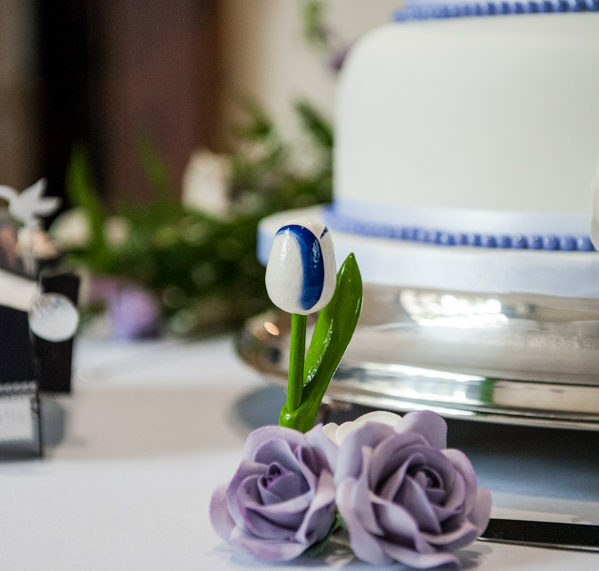 Today we are going to take a look at what comes after the Wedding Ceremony, but before the Wedding Breakfast! 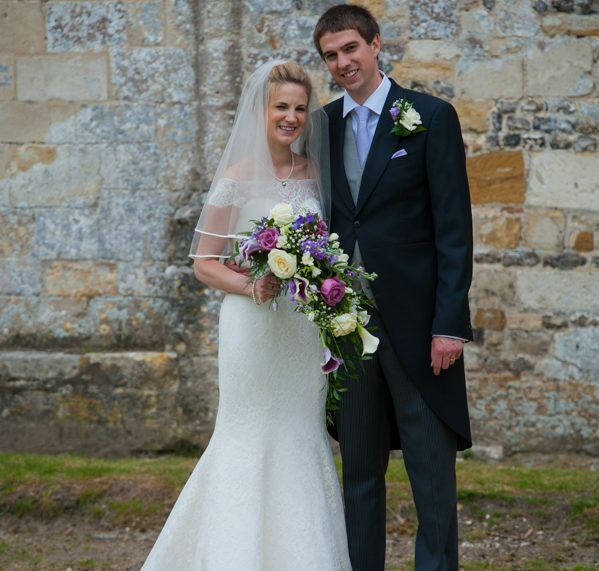 Jonathan & Aurelia were blessed with a beautiful day for their Summer Wedding, and so after the Ceremony we filtered out in the glorious Sunshine. 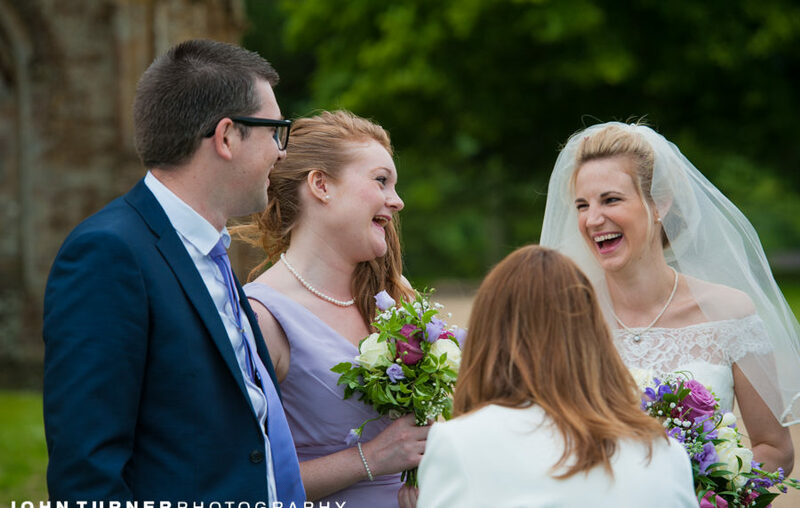 Spirits were high as we got started on shots of our Bride and Groom with friends and family, and meanwhile those that weren’t required in that moment enjoyed the garden games! 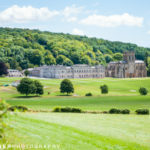 With the group shots done, it was out to Milton Abbey’s stunning grounds. 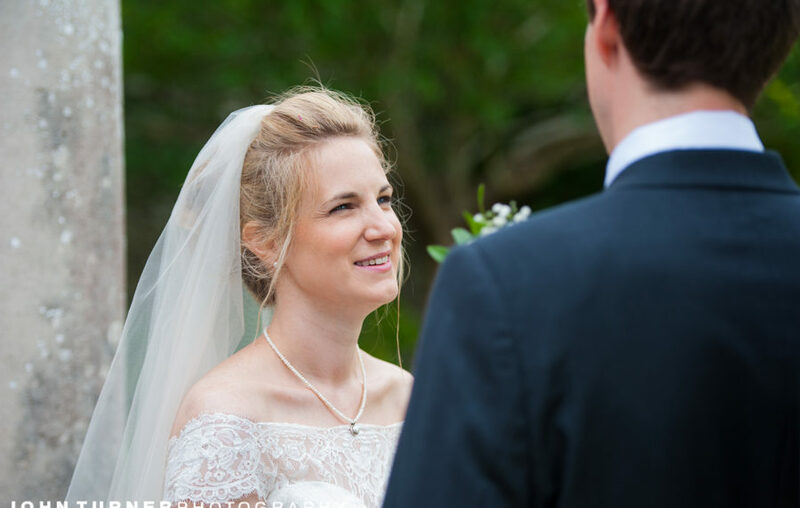 to get some Wedding portraits of Jonathan & Aurelia. 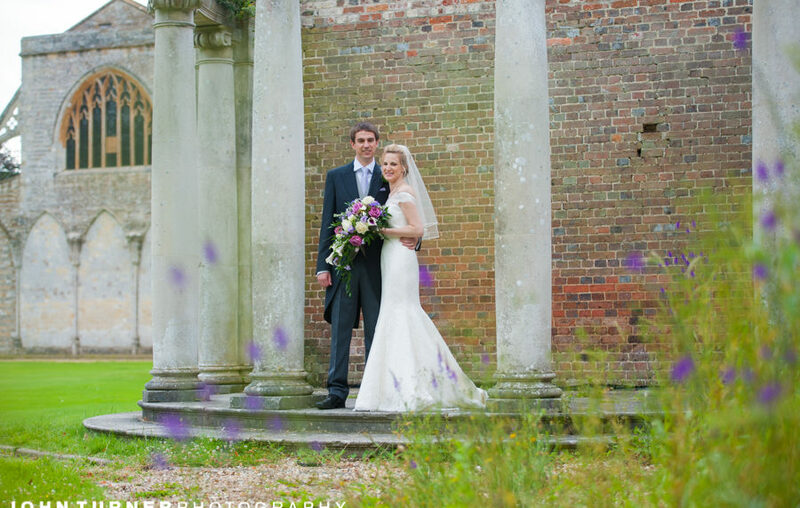 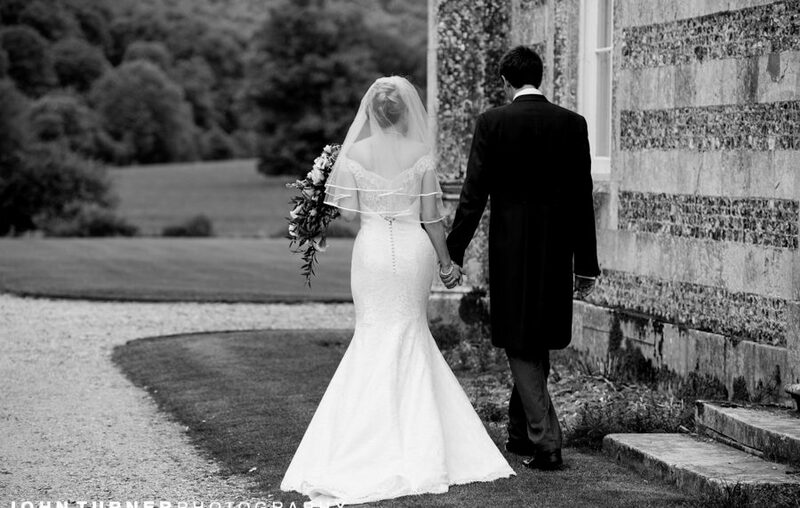 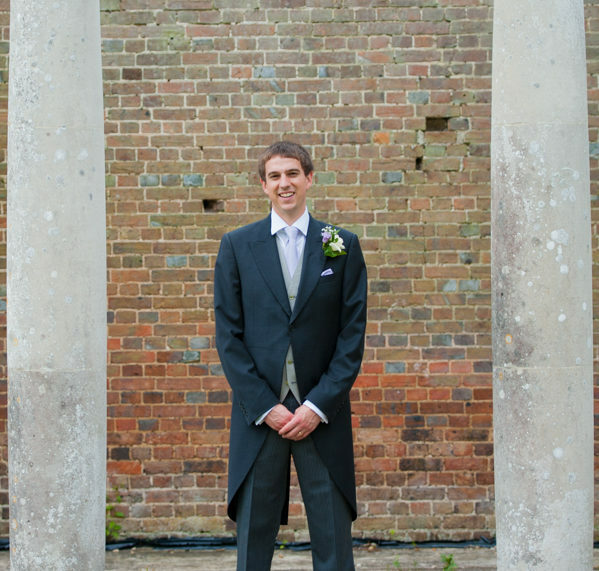 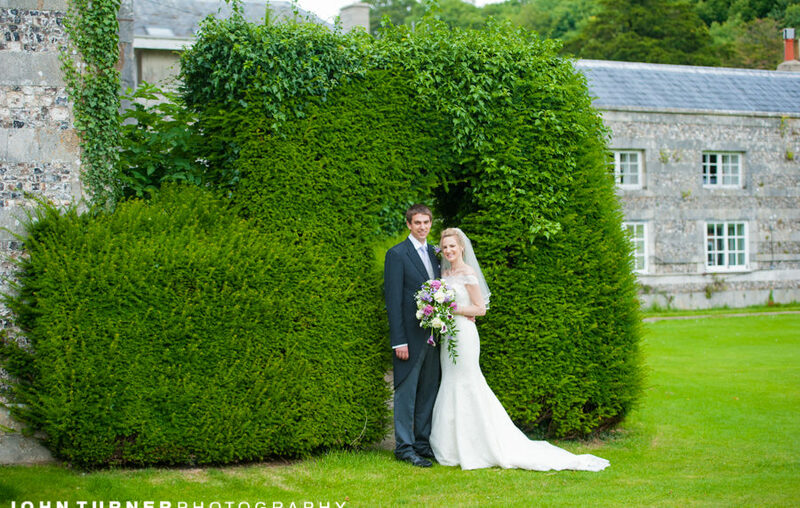 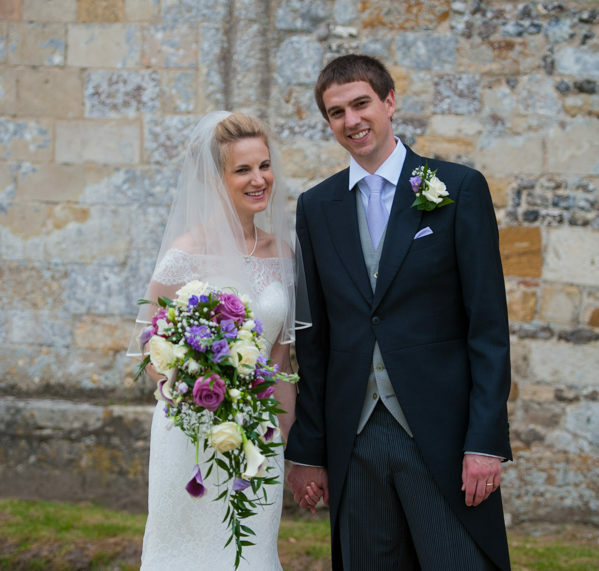 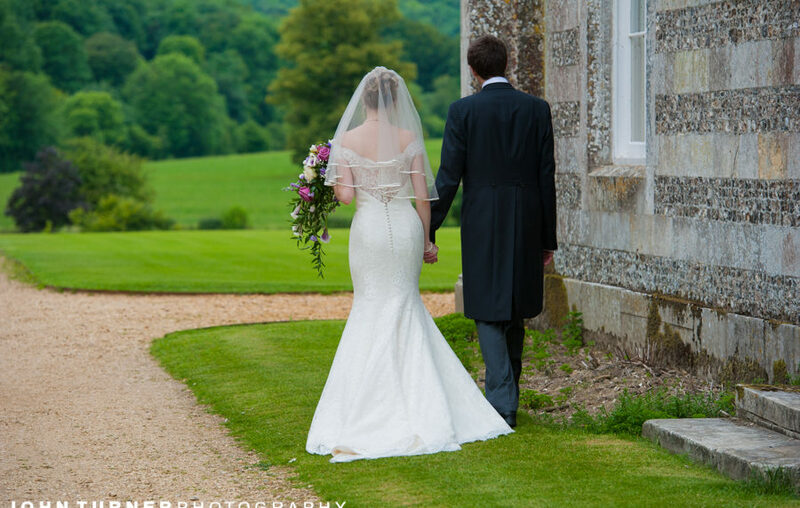 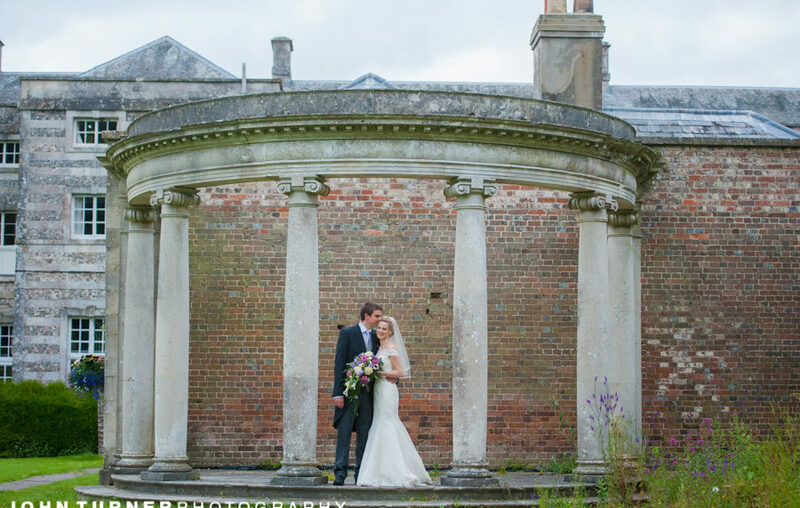 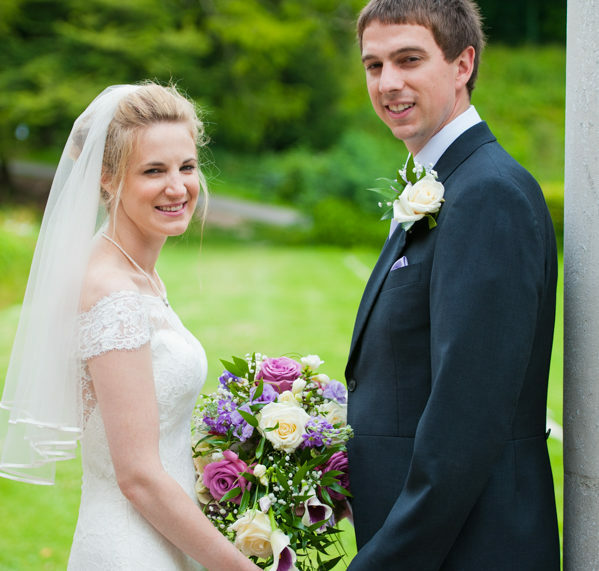 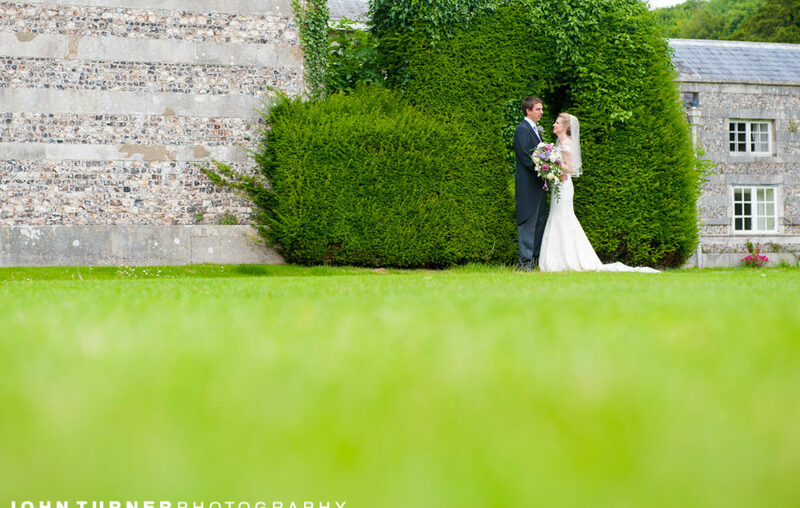 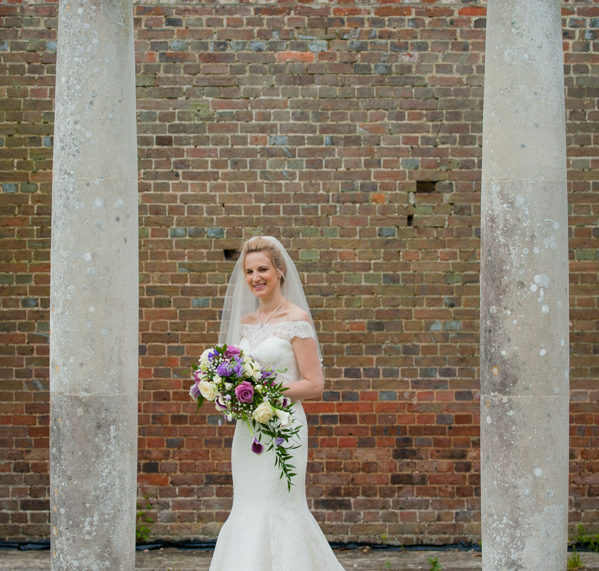 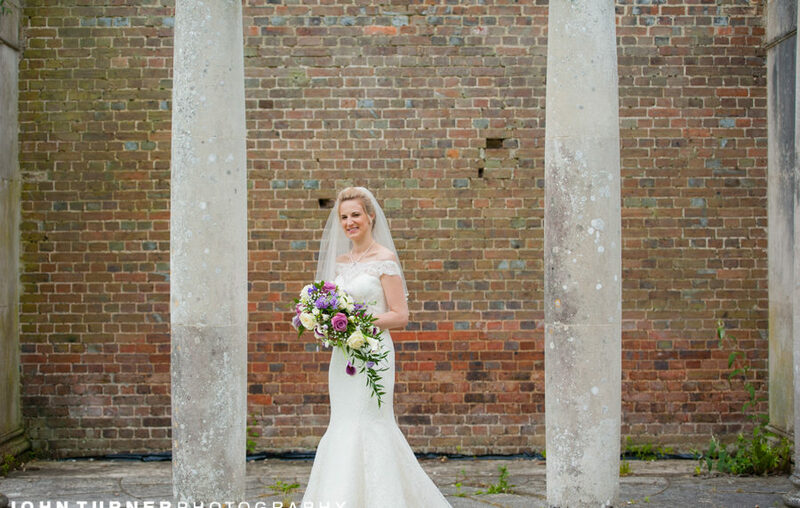 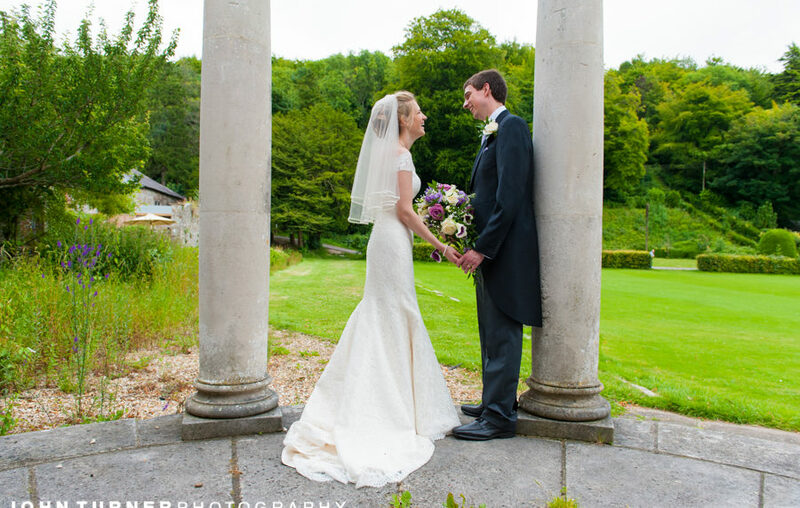 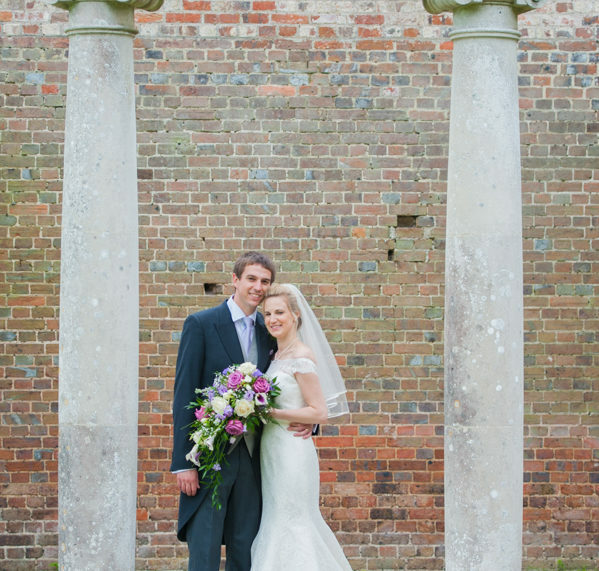 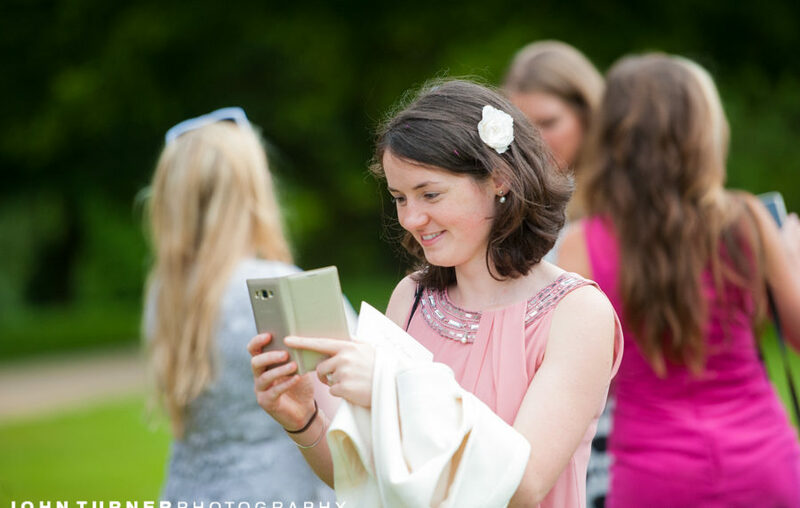 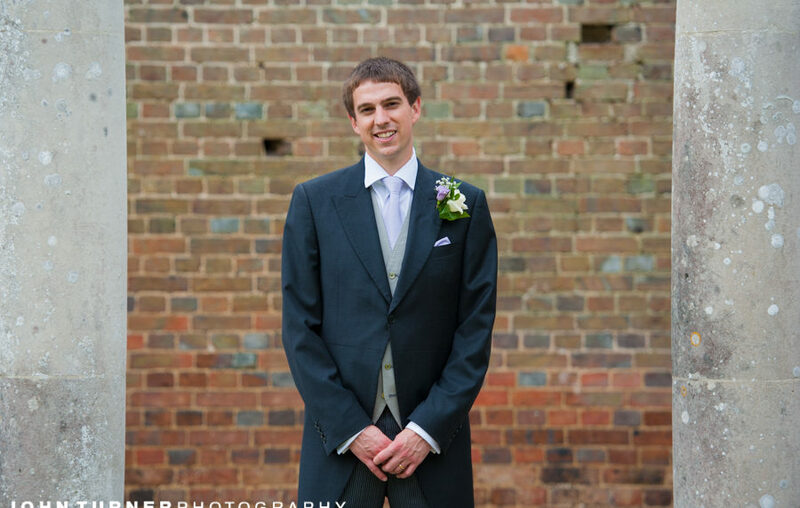 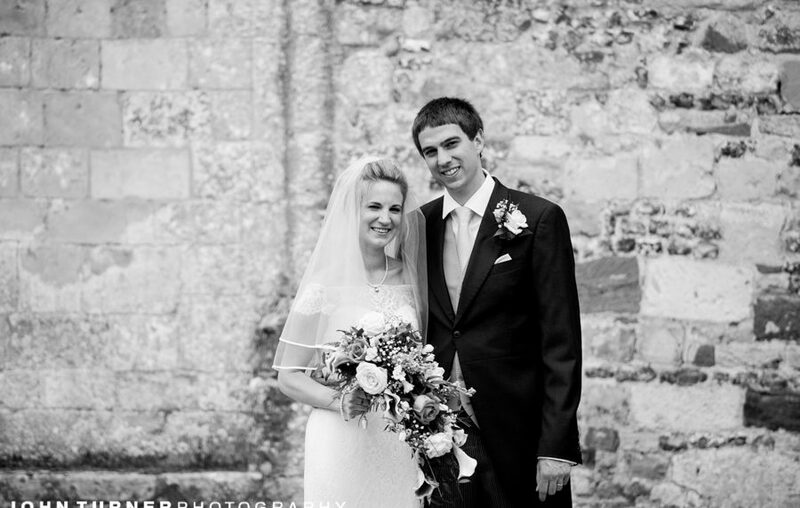 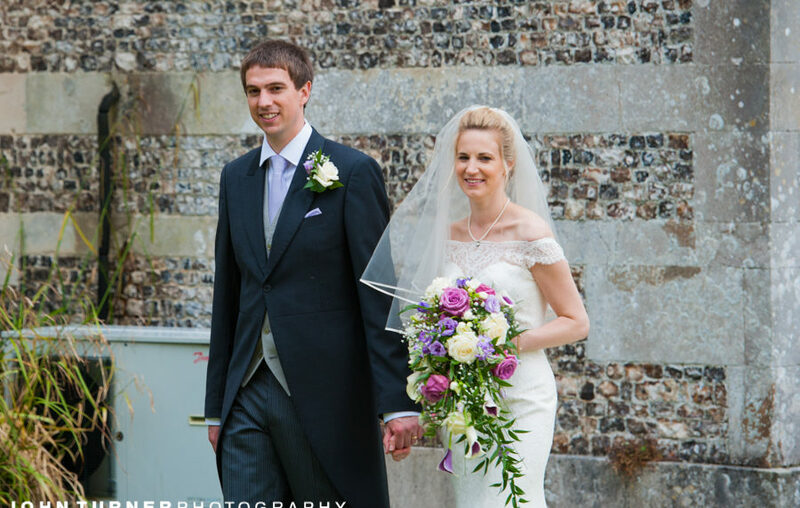 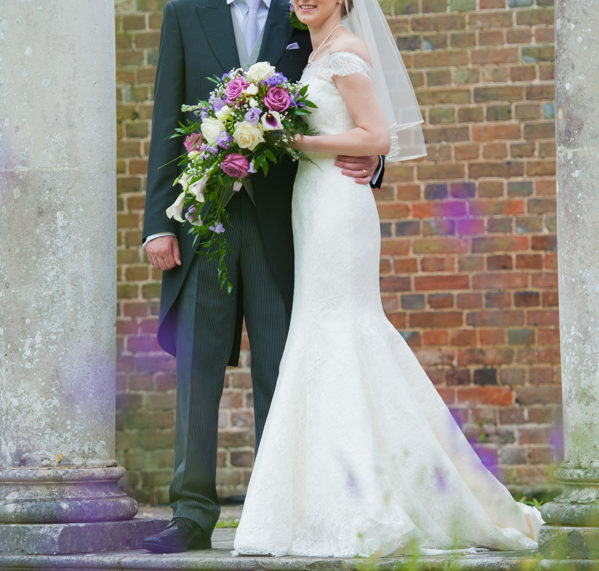 We were of course spoilt for choice, with all the stunning backdrops that Milton Abbey provides! 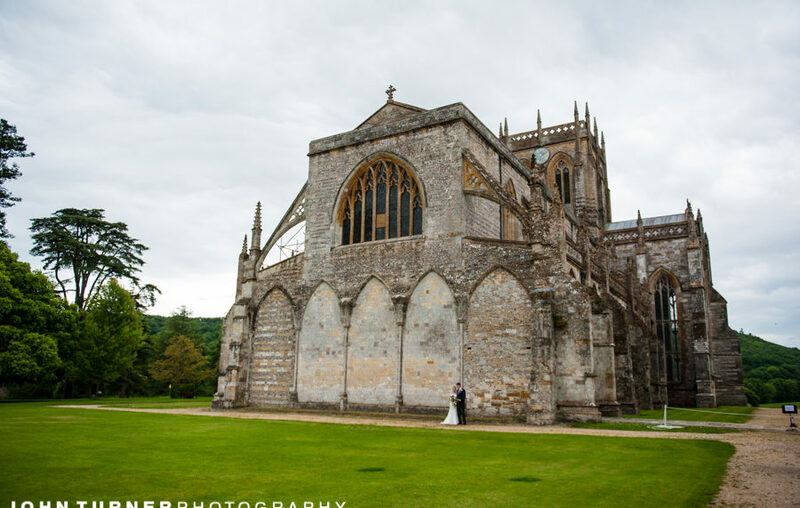 During this time, the staff at Milton Abbey put the Final Touches to the Grand Hall where the Wedding Breakfast would take place, and then invited Jonathan & Aurelia in to take a look at the freshly set room before the Wedding Guests came in. 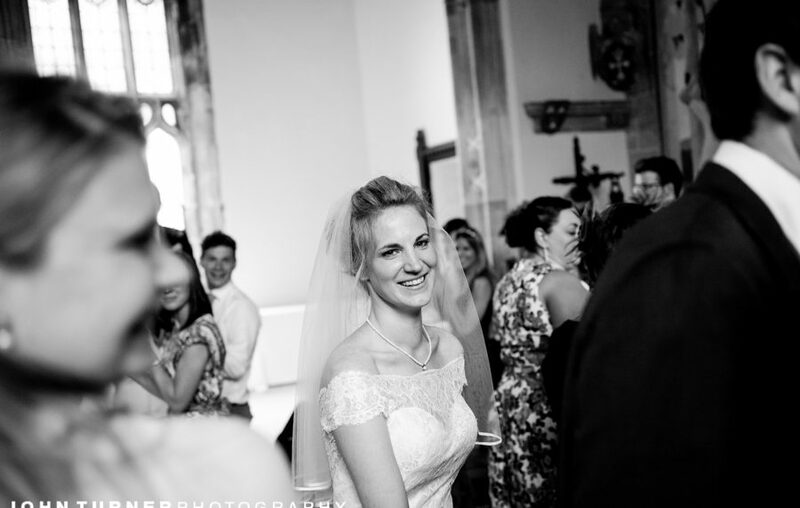 This is small moment which I love, where the Bride and Groom get to see all the months of planning come together. 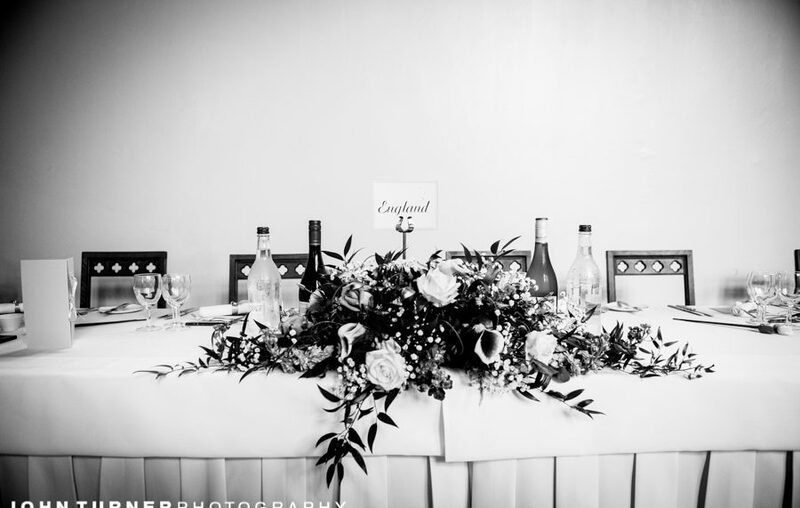 With everyone sat, it was time to let the guests enjoy their Wedding Breakfast. 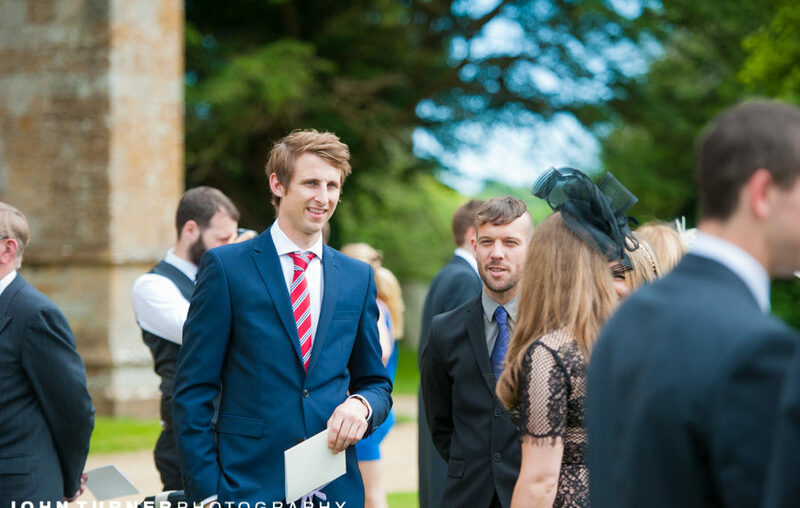 I would start getting ready for the Speeches and the evening, where the lights would go down and everyone would get up on the Dancefloor! 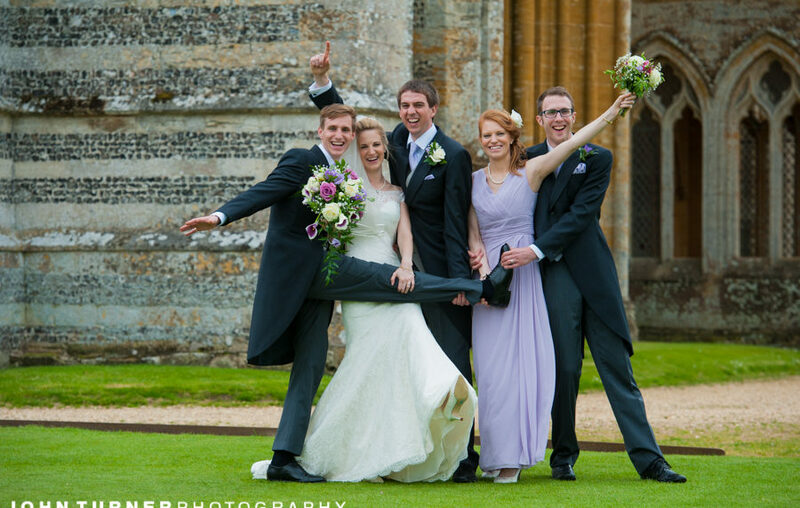 We are based in Cambridge, but we are very pleased to be one of Milton Abbey’s preferred suppliers. 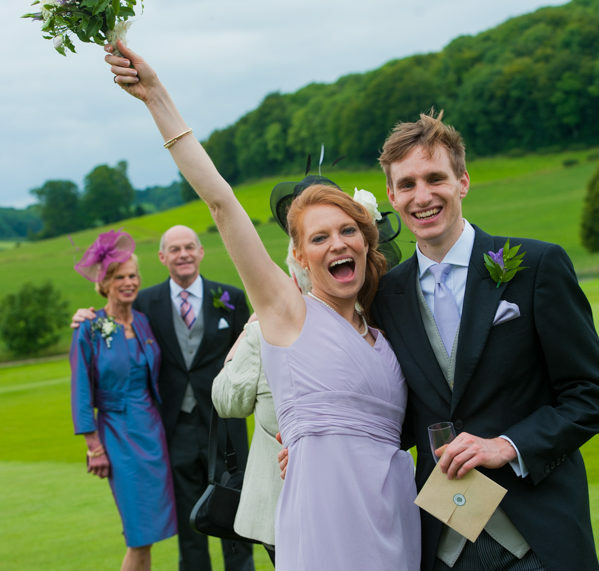 We happily travel across the country to cover Wedding far and wide. 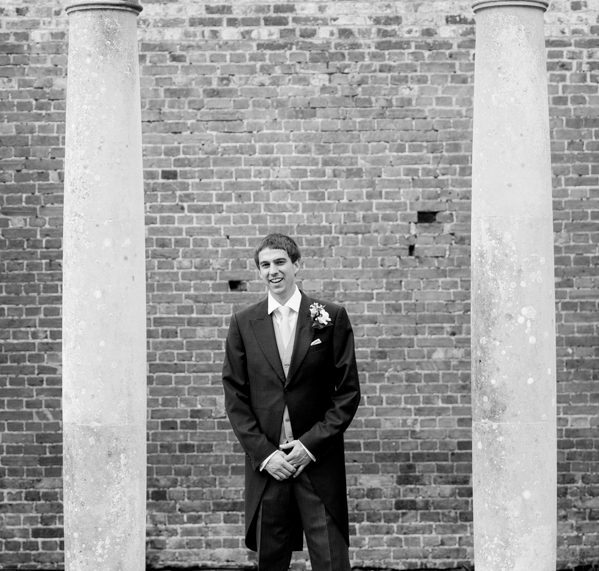 We also love working in Black and White, and it is included in all of our Wedding Photography Packages. 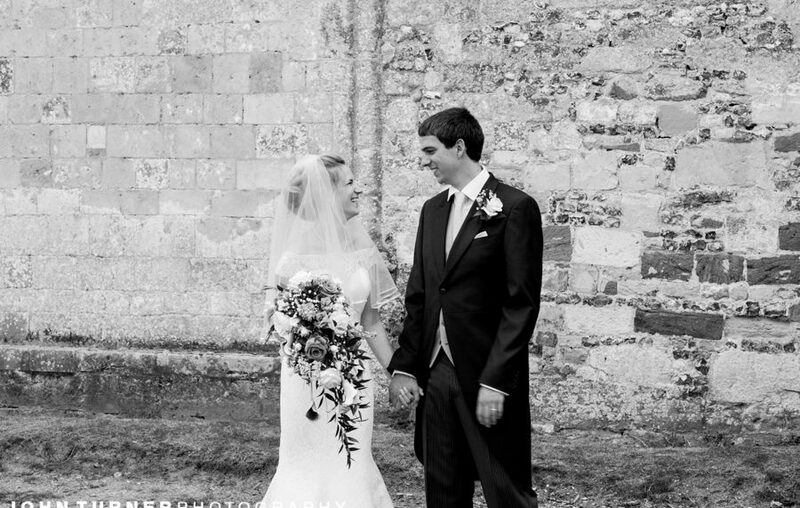 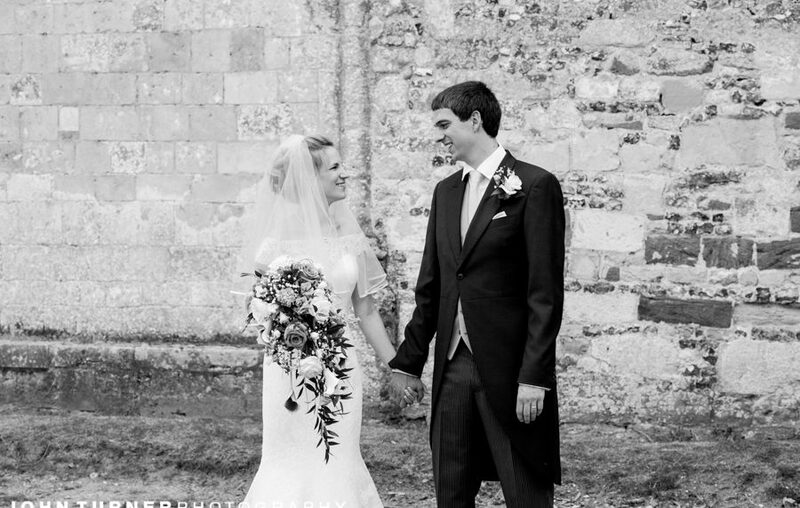 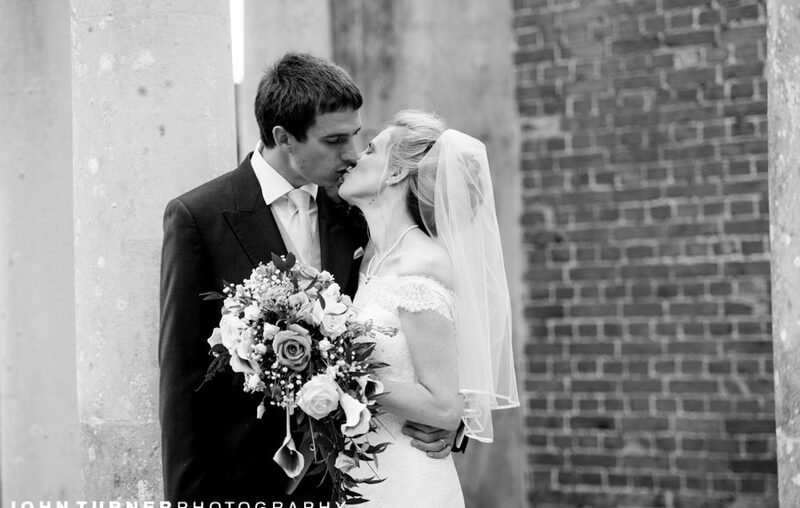 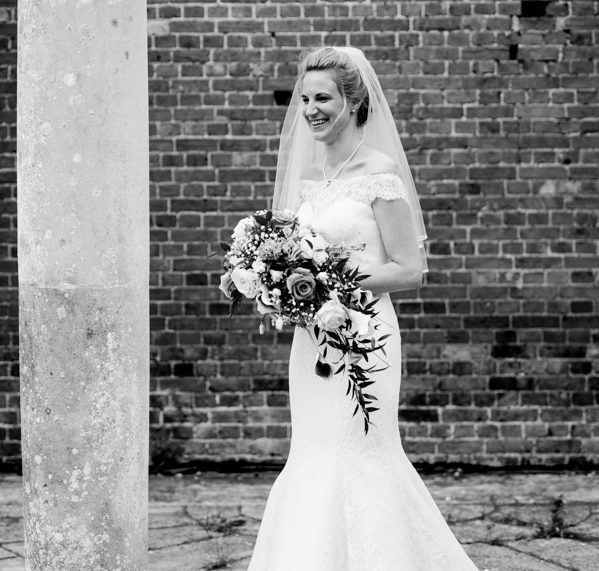 You can see more in our Black and White Wedding Photography Gallery.